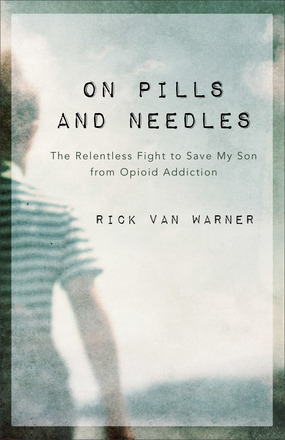 This book was a wonderful storyteller and compelling to read with also a challenging to all of us that living in this day need to be more attention and more carefully of how prescription opioids addiction can be damage our life and our family specially a parents that had a teenage need to keeping an eyes on them before it oo late. I highly recommend to everyone must to read this book. “ I received complimentary a copy of this book from Baker Books Bloggers for this review”. This book was very inspiring and compelling to read with also had a remarkable writing story of how one individual women like the author of this book Michele Rigby Assad face to our humanity faith and risking her life by working in a most dangerous job that had zero guarantee of living, but she steps forward like most of the proud people to serving her country. It was a book that was hard to put down reading about this true American patriot who makes one proud to be an American citizen. I highly recommend to everyone must to read this book.” I received complimentary a copy of this book from Tyndale House for this review”. 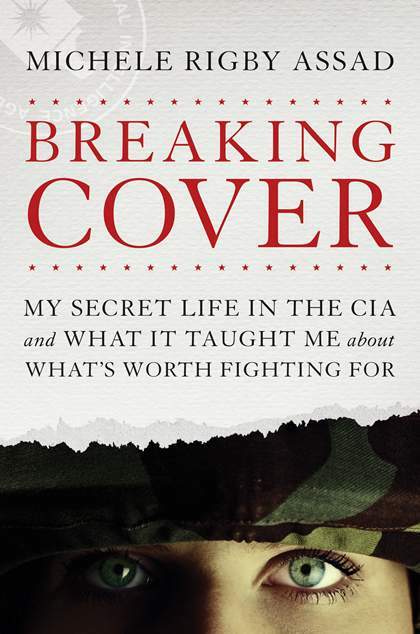 MICHELE RIGBY ASSAD is a former undercover officer in the National Clandestine Service of the US Central Intelligence Agency. Trained as a counterterrorism specialist, Michele served her country for ten years, working in Iraq and other Middle Eastern locations. After retiring from active service, Michele and her husband, Joseph (also a former agent), helped lead a rescue mission to relocate internally displaced Iraqis to Slovakia, which was featured ABC’s 20/20. Michele holds a master’s degree in contemporary Arab studies from Georgetown University. Today she serves as an international security consultant, splitting her time between the Middle East, Florida, and Washington DC. This book was very intended writing and compelling to read with also encourage and more focus to the Gospel of John studying than any other part of the Scripture. 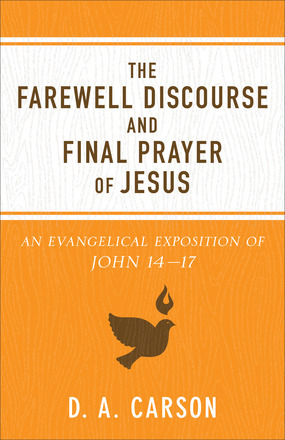 This book will help to all of us to better understand deeply of what is the Jesus’s message to his disciples after the Last Supper to the Holy Sprit to. I highly recommend to everyone must to read this book. “ I received complimentary a copy of this book from Baker Books Bloggers for this review”. D.A Carson (PhD, University of Cambridge) is research professor of New Testament at Trinity Evangelical Divinity School in Deerfield, Illinois, and is the author or editor of more than fifty books, including The God Who Is There and How Long, O Lord? He is one of the founders of the Gospel Coalition and an active guest lecturer in academic and church settings around the world. This book was very challenging writing and compelling to read with deeply compassion with that also came with a lot of details, guiding and to helping us to understand and discovery of the fact that had hide behind in the culture of our day living. 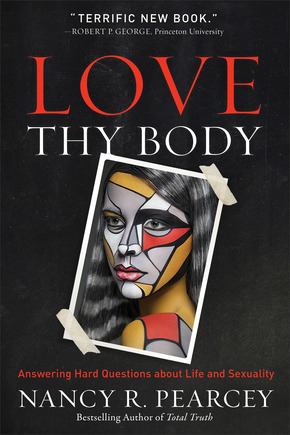 Love Thy Body show how debates about abortion, euthanasia, gay marriage and gender identity all hinge on anthropology. I highly recommend to everyone must to read this book. “ I received complimentary a copy of this book from Baker Books Bloggers for this review”. NANCY R. PEARCEY is author of Total Truth, winner of the 2005 ECPA Gold Medallion Award for best book on Christianity and Society. She also won the ECPA Gold Medallion Award for How Now Shall We Live? She has contributed chapters to several books and has published over one hundred articles in outlets. Nancy and her husband, Rick have two sons, both of whom were home schooled. This bible was very inspiring and compelling to read with had a wealth of encouraging, challenging and instructional tool materials that very use-full and easy to understand the implications of the biblical text on our daily day or for yours study bible with this Bible that had more than hundreds of articles, quotations, profiles with many more alongside with Scripture to help all of us driving to deeply on a wide range of morally and spiritually critical issues. The main of this bible is inspire our believers to Christ like through, belief, speech, action and intended to help Christians from all works of life to live their lives according to biblical principles, using this information to the key of bible and based on a wealth of resources from around the globe and from ancient times up to the present day. I highly recommend to everyone must to read this book. “I received complimentary a copy of this book from BookLook Bloggers program for this review”. Kairos Journal is a website dedicated to pointing pastors and church leaders toward Biblical, Spirit directed, kingdom - building thought and action. 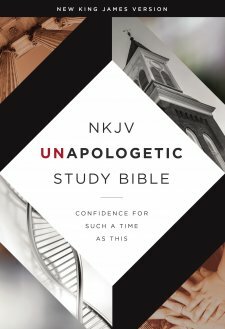 The Journal has supplied all of the study materials for the NKJV Unapologetic Study Bible.